Ms. Desilets provides consultation services, coordinates educational programs and instructs selected programs for older adults and family caregivers. Ms. Desilets has been working with the Dartmouth Centers for Health and Aging since 2011. Ms. Wise co-manages the Honoring Care Decisions project, which is focused on ensuring that people are educated on Advance Directives and have resources available to complete their directives. Ms. 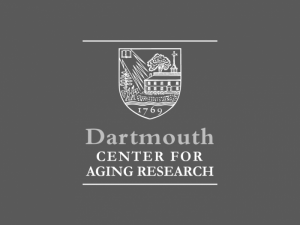 Wise has been working with the Dartmouth Centers for Health and Aging since 2008. Tuesday, October 27 at 2:00 pm. Visitors are invited to tour the newly opened expansion of The Village, where we have added 20 Independent and Assisted Living Apartments and a State-of-the-Art 20-bed Memory Care Center. Village and Cedar Hill staff will be available to provide additional information as requested. The Village at Cedar Hill Speaker Series will continue throughout the rest of 2015, with a presentation on Spiritual Support on November 19, and Medication Management on December 15.